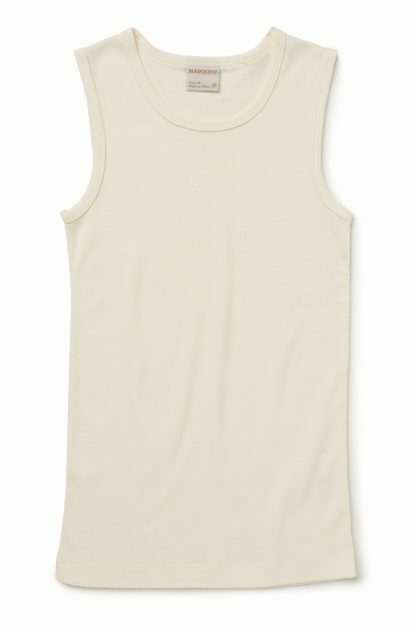 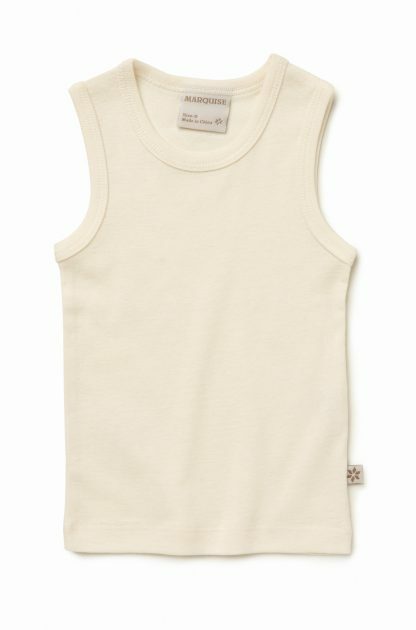 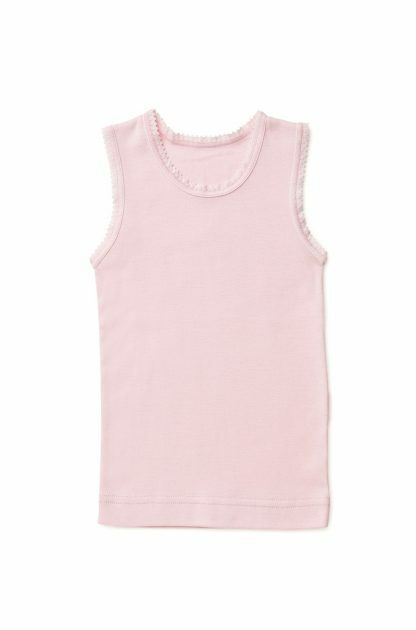 Marquise ensures your baby girl is always comfortable that’s why all of our singlets are made from our signature premium cotton. 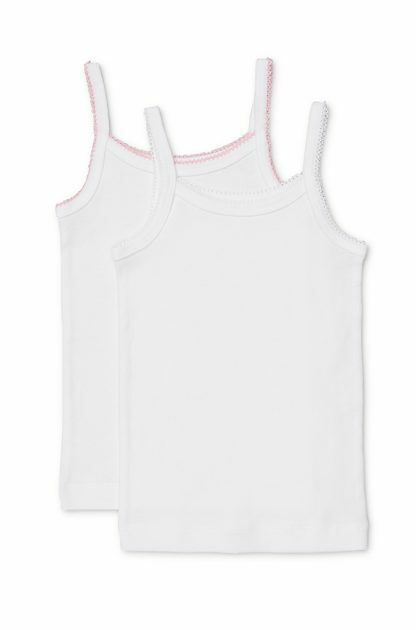 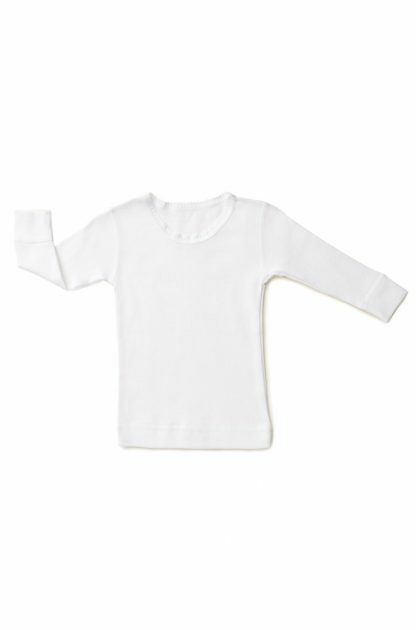 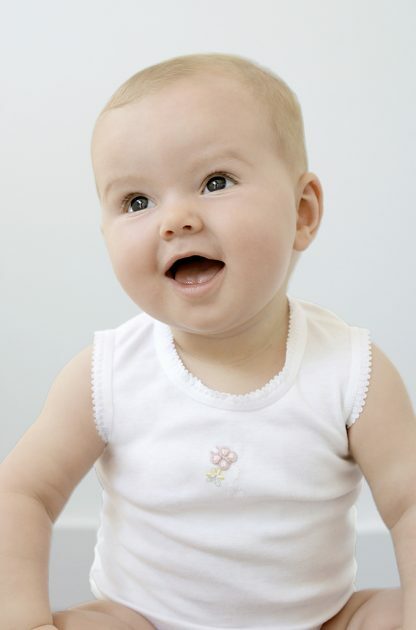 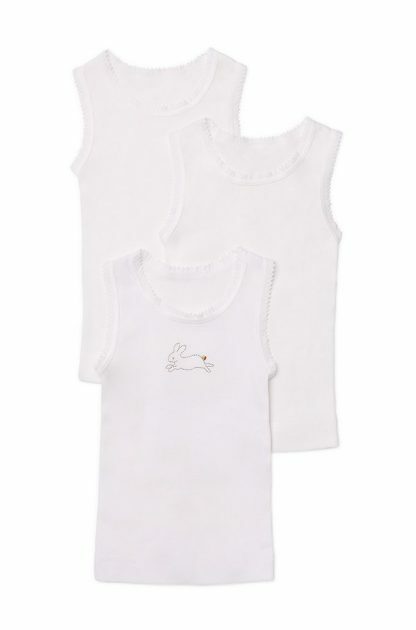 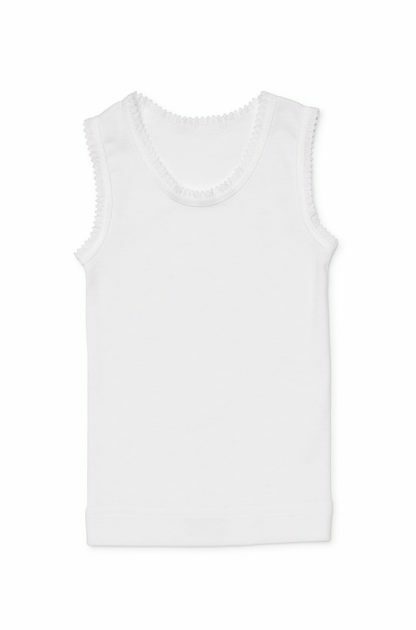 Our range of baby singlets for girls include sweet embroidered designs as well as classic white or pink cotton. 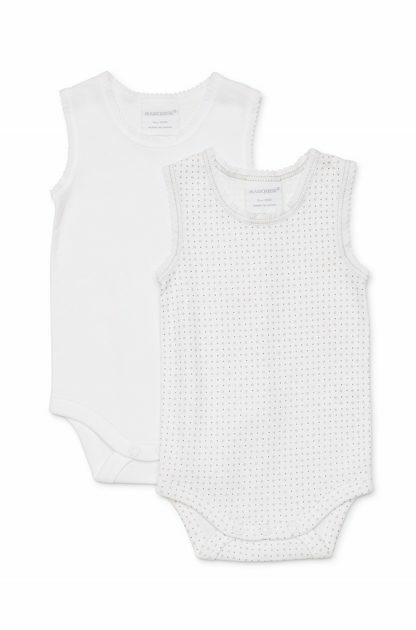 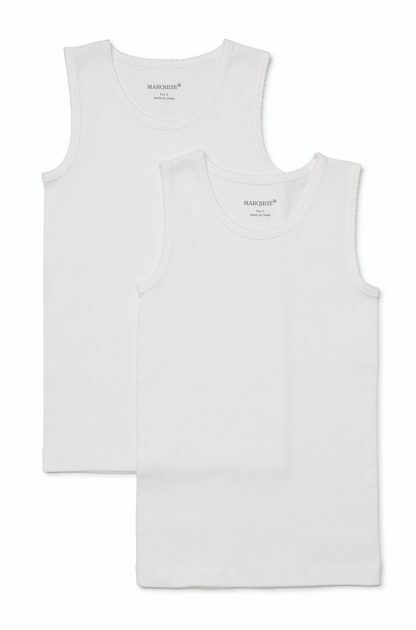 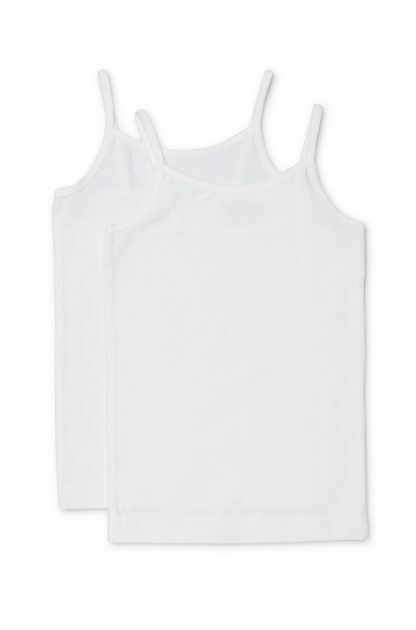 Marquise singlets come in packs of two and five, and are featured in many of our gift boxes. 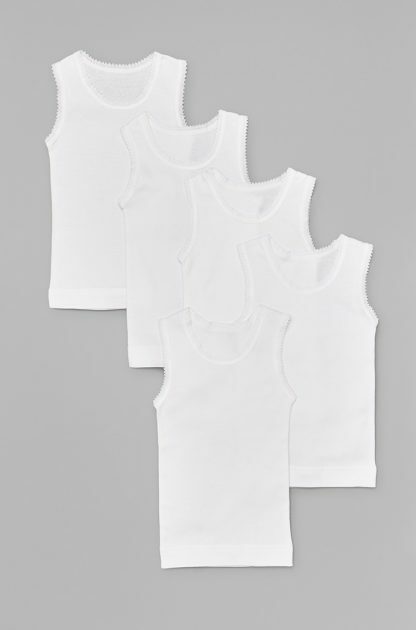 Shop our range of singlets online today!